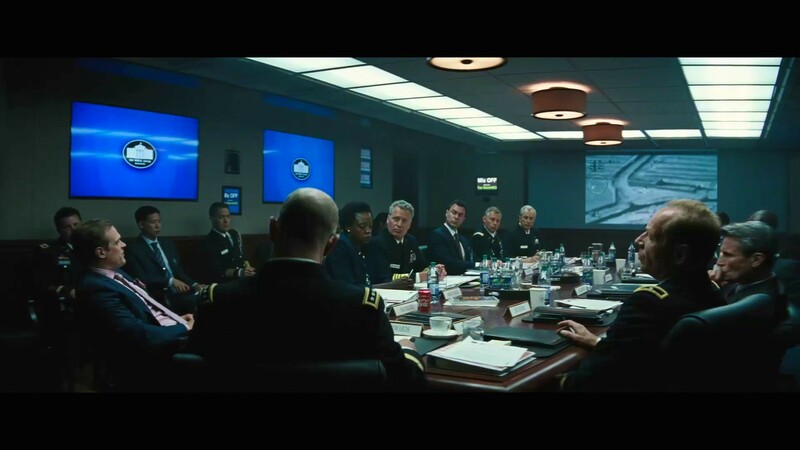 Pre-production is ramping up fast for The Suicide Squad, the long-awaited sequel to 2016’s DC Extended Universe villain-centered spin-off. 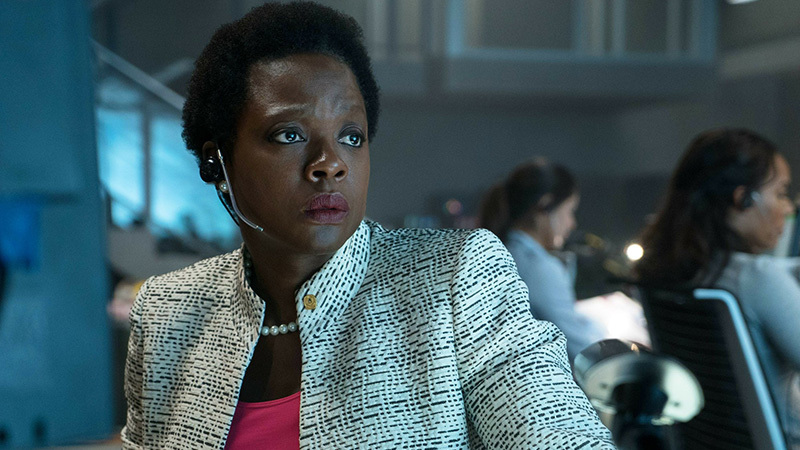 A week after revealing the return of Jai Courtney’s Captain Boomerang, it has now been revealed that Viola Davis will be returning as the governmental leader of the Squad, Amanda Waller. The Wrap first reported the news. Guardians of the Galaxy director James Gunn will write and direct The Suicide Squad, which will act as a soft reboot for the franchise. While earlier this year a report suggested Margot Robbie will skip this sequel as well, the new report says that Harley Quinn will appear, though it’s less clear if Joel Kinnaman’s Rick Flagg will return. In addition to Robbie returning for a minor role in the film and the size of Courtney’s role currently unknown, Will Smith dropped out as assassin Floyd Lawton, aka Deadshot, but the character will return for the sequel with Idris Elba (Hobbs & Shaw) taking over the role. The film will introduce a roster of new characters to the franchise in a move that will propel the story forward in a way that’s both a sequel and a soft reboot for the franchise.